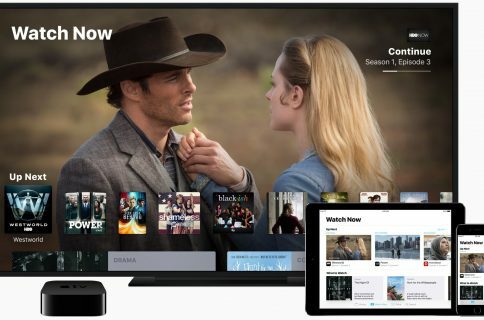 Apple has reportedly approved a 10-episode season of an ambitious science-fiction series created and co-written by David Weil and Simon Kinberg. Kingberg is best-known for his work on the “X-Men” film franchise. His peer David Weil has produced an upcoming fact-based drama, entitled “The Hunt” and backed by Amazon, that follows a group of Nazi hunters in the 1970s. Deadline reported Thursday that the Kimberg/Weil series hails from Platform One, marking the first series green light for the company run by CEO Katie O’Connell Marsh. 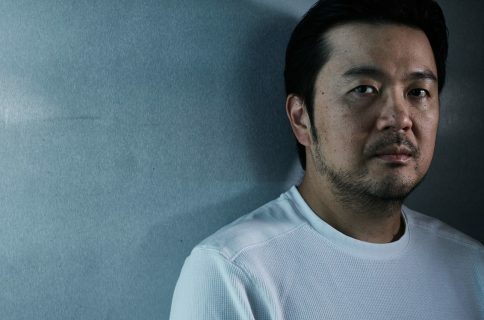 Specifics are under wraps for right now, but sources said this is a large large budget, ambitious, character driven genre show that will go into production this summer. They are starting casting now and will be shooting globally. 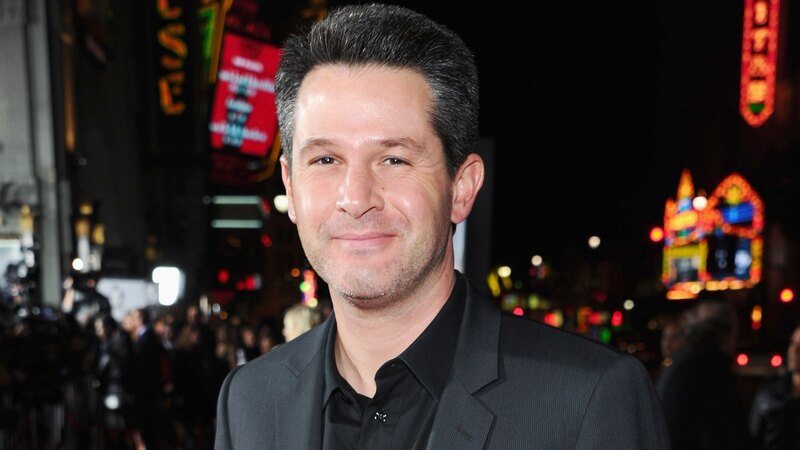 The show will be executive produced by Genre Films’ President of TV, Audrey Chon, along with Kinberg and Weil. 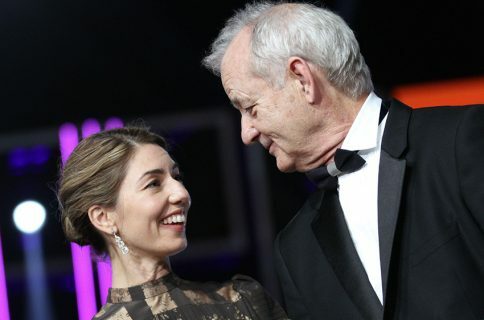 Aside from a bunch of TV shows covering mainstream genres, the iPhone maker is also working on a feature film directed by Sofia Coppola and starring Bill Murray and Rashida Jones, as part of its long-term cooperation with indie entertainment studio A24.